Every individual of every species is born with the ability to communicate telepathically by direct feeling and thought transfer. I have emphasized in my teaching and publications that people who have lost their ability to communicate with animals in the course of their human socialization can rediscover it again. Consciously communicating telepathically with animals my whole life, I never denied or abandoned this natural intuitive connection. 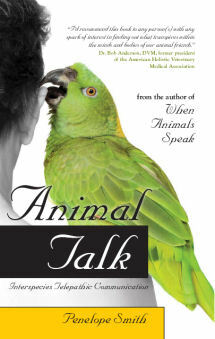 In 1971, I did my first counseling session with an animal using telepathic communication. 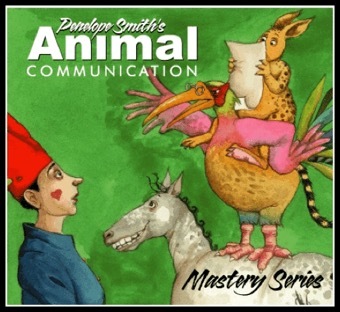 As I continued to do animal consultations to help people with problems they had with their animal companions, I called myself an animal communicator. That was a natural choice. What I did involved exchanging communication in the form of thoughts, images, feelings, sensations, emotions, intentions… with animals, domestic or wild. Why don’t I use the popularized term “Pet Psychic” to describe what I do?